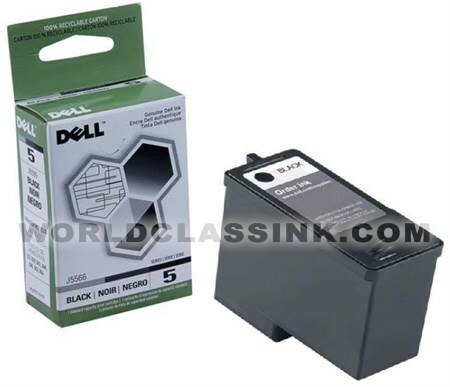 Free Shipping On Dell 922 Ink Cartridge. Also listed as Dell part #'s: M4640 and R5956. High yield color ink cartridge. Also listed as Dell part #'s: M4646 and R5974. Also listed as Dell part #: J4844 and U5553. 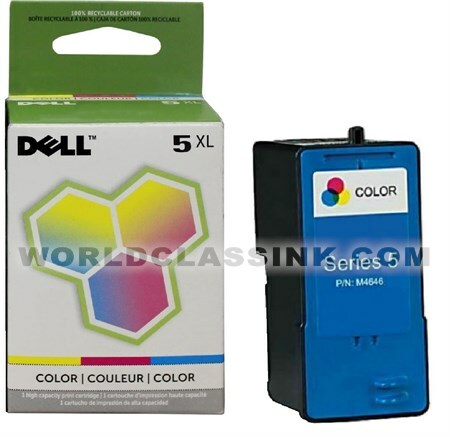 Includes (1) each of high yield black (M4640) and high yield color (M4646) ink cartridges. Note: Our compatible brand cartridges are "remanufactured" cartridges. Series 5 Best Deal Combo Pack. 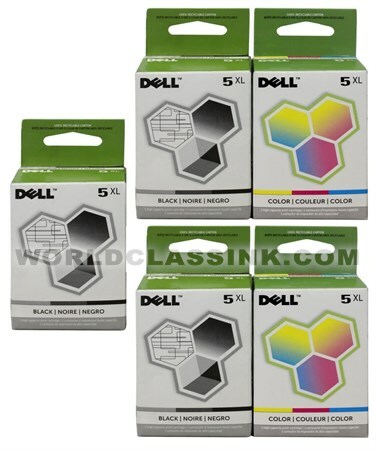 Each pack contains (3) black and (2) color ink cartridges. 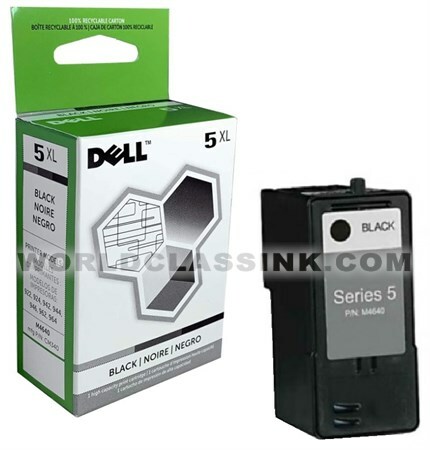 Standard yield black ink cartridge. Also listed as Dell part #'s: J5566, UU179 and T5480. Note: the remanufactured version is the High Yield version and will print twice as many pages. Standard yield color ink cartridge. Also listed as Dell part #'s: J5567 and T5482. 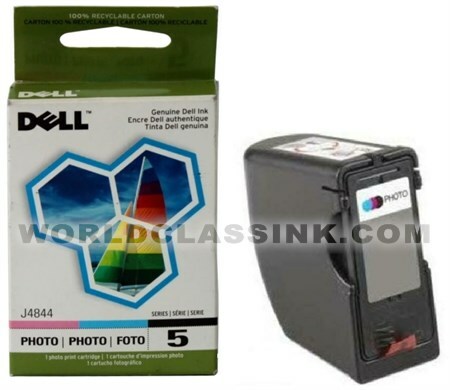 On this page you will find some of the most popular items we offer for the Dell 922 Ink machine. If you do not see the item you require for the Dell 922, please contact us via email, online chat, or toll free phone and we will locate the item you need for the Dell 922 and at a very competitive price. 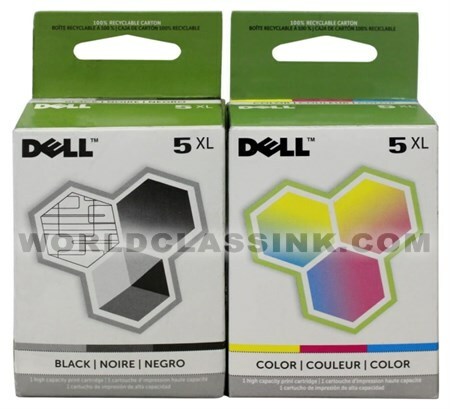 Not all items we offer for the Dell 922 Ink are listed on this webpage, but we can locate almost anything you need. If you are looking for supplies for the Dell 922 then have no fear. All items listed on this page have been confirmed by our technical team as compatible with this Dell 922 machine. 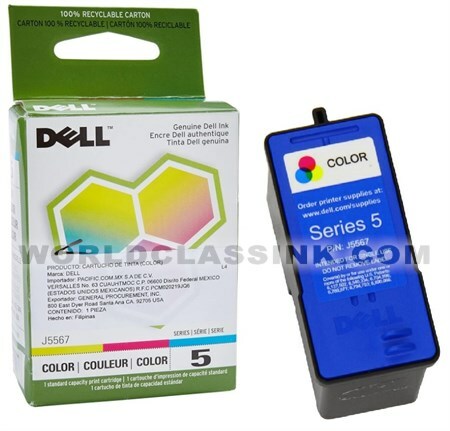 This web page is intended to display the details of all supplies we offer for the Dell 922.